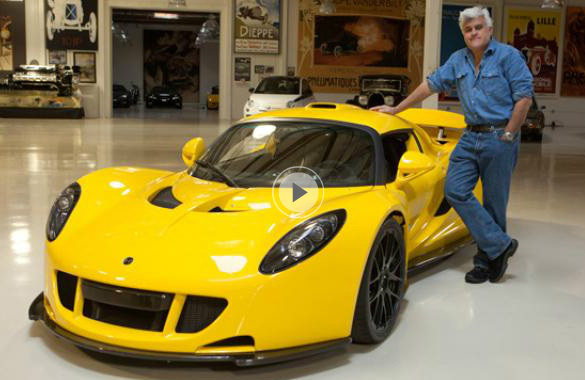 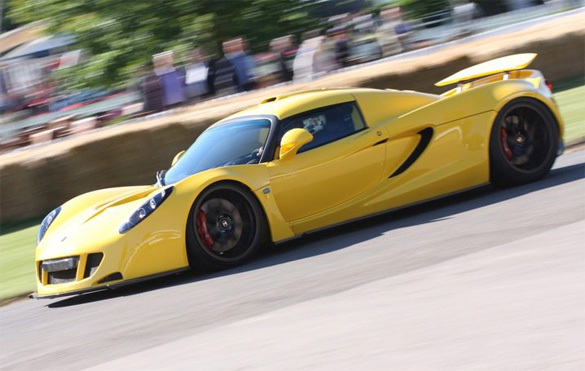 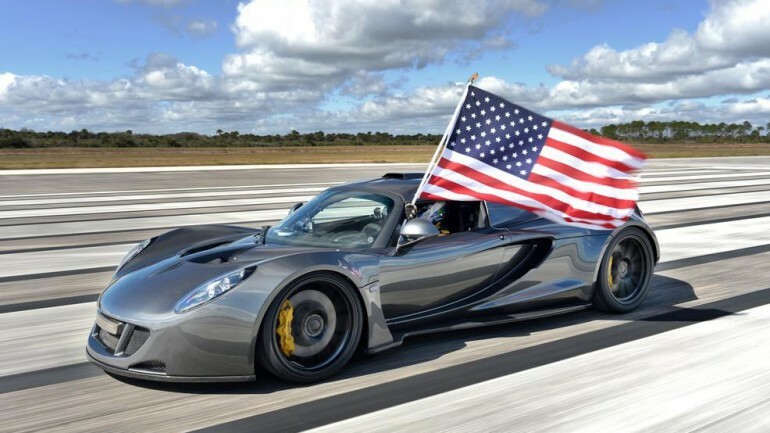 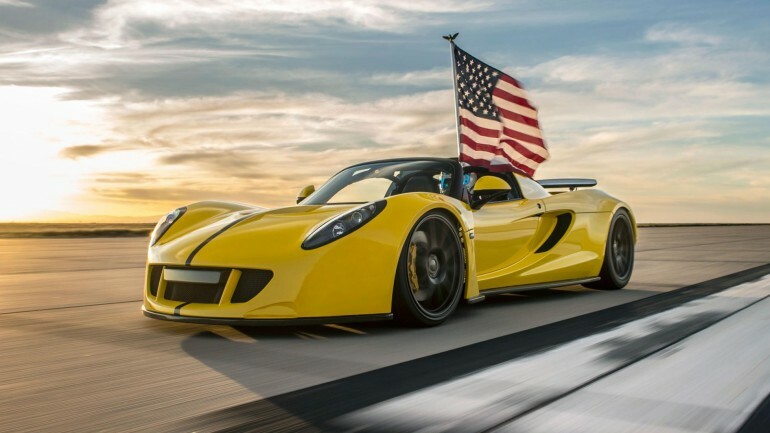 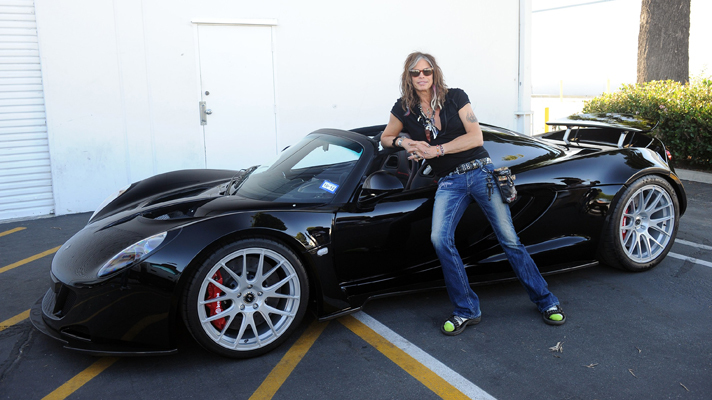 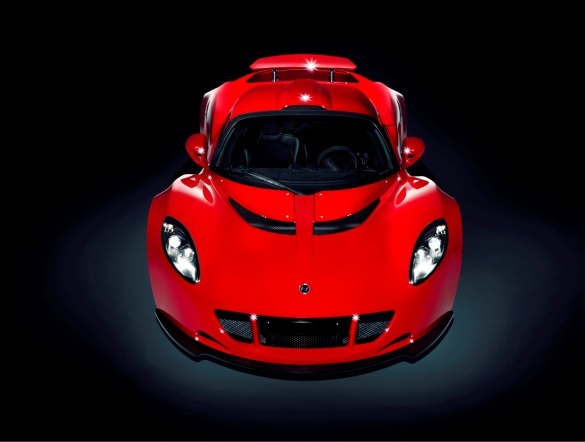 Straight from the mouth of John Hennessey we get a full rundown on the new Hennessey Venom GT, one of the fastest road cars around, in the exclusive fGear.tv video below. 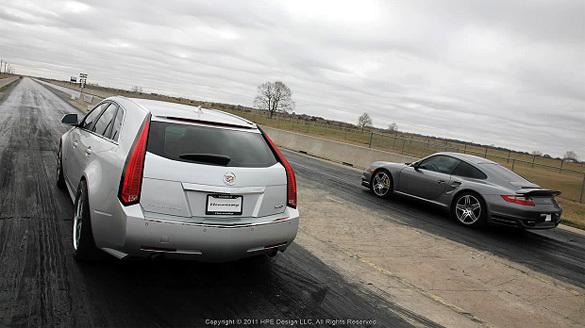 Mar 17, 2011 Ξ1 Comment on What’s Faster: A Nissan GT-R Or A Station Wagon? 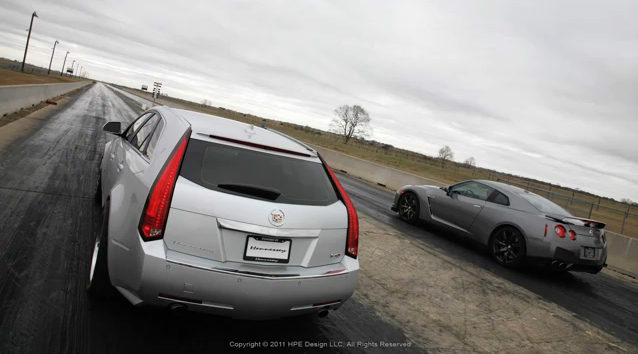 What’s Faster: A Nissan GT-R Or A Station Wagon?